There are a multitude of items that require a hazardous materials charge. The Hazardous Materials Shipping feature allows you to add a surcharge to the shipping cost that is based on the specified shipping method. 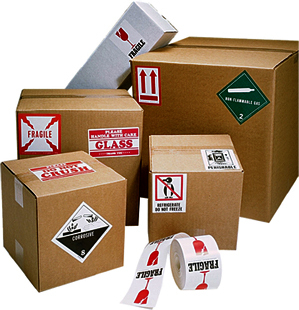 This allows you to offset the extra cost of special packing materials or any other special precautions you need to take when shipping hazardous materials from your E-Commerce Store.